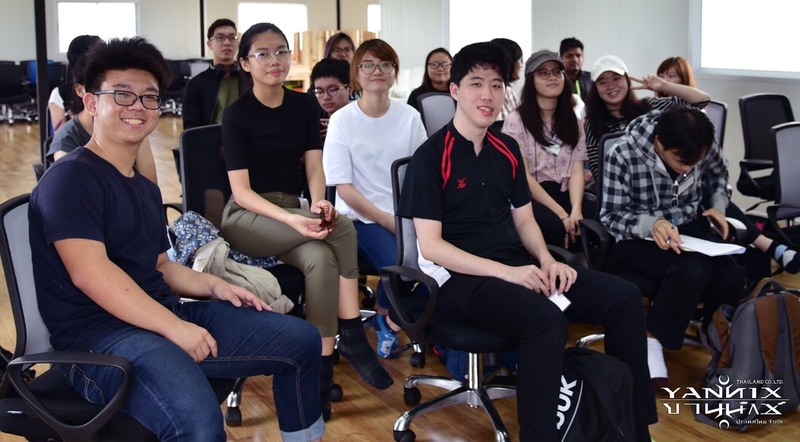 Singapore Students Visit Yannix – Yannix(Thailand)Co.,Ltd. 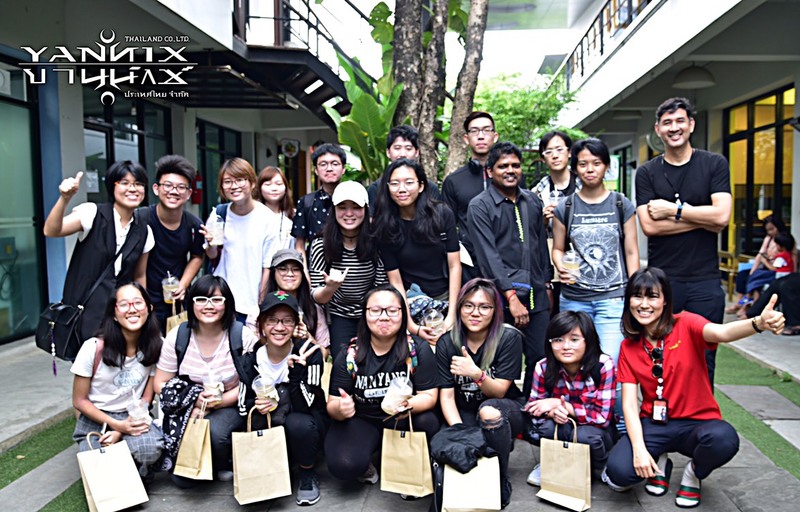 Yannix (Thailand) Co. Ltd. welcomed a group of 20 guests (students and faculty) from Nanyang Polytechnic (NYP) in Singapore. 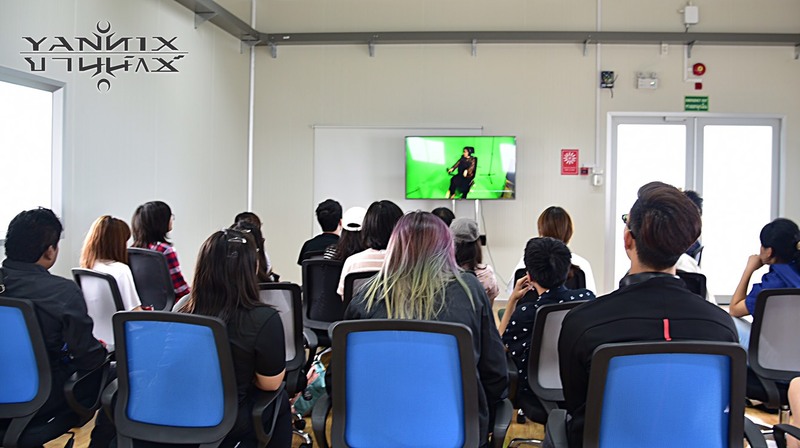 Led by Ms. Ng Kun Yu and Mr. Sankar Thiyagarajan, (Lecturer from School of Interactive & Digital Media), the group toured Yannix’ Bangkok facility and participated in a Q&A with Yannix’ Executive Head of Production, Wirak (Noina) Winsuth and General Manager, Prateep (Teep) Siamwalla. Yannix would like to thank the faculty and students from NYP who participated in this event.